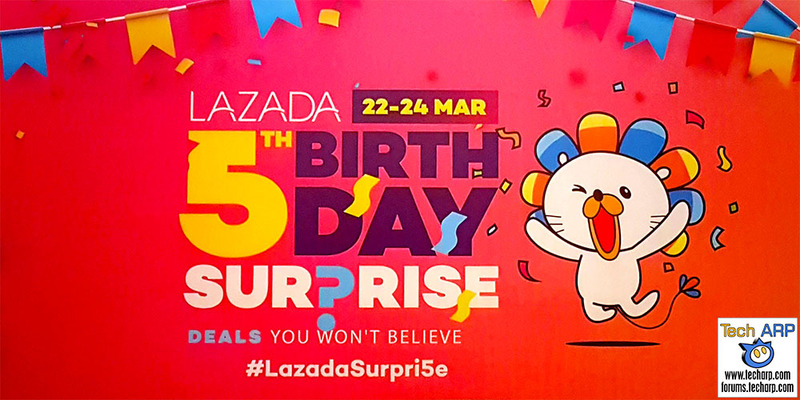 Last Day To Enjoy The Lazada 5th Birthday Surprise! Today is the last day to enjoy the Lazada 5th Birthday Surprise! You will enjoy up to 90% off products from brands like Huawei, JBL, Nestle, Drypers, L’oreal, Microsoft, Watsons, Sports Direct, Bosch, Tesco, Tefal & Levi’s. Shoppers can also enjoy flash sales from as low as RM1, buy 1 free 1 promos and free shipping for over a million products. 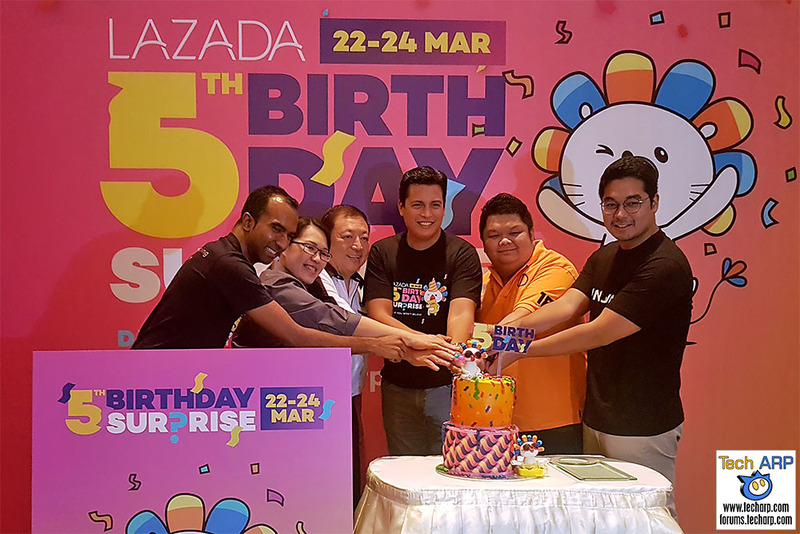 The Lazada 5th Birthday Surprise will also feature a chance to win free flights from AirAsia Big, as well as special offers from DiGi, Maxis, Domino’s Malaysia, CIMB, Maybank, HSBC, Coca-Cola and Petronas. Earlier this week, Lazada officially celebrated their 5th birthday with their key partners. They also took the opportunity to reveal their plans to catalyse their e-commerce growth. As of January 2017, e-commerce has already contributed 5.8% to the nation’s Gross Domestic Product (GDP) and is expected to grow 24% per year by 2022. Growth will be driven by the next generation of shoppers, also known as Generation Z, (those born in the mid to late 1990s) who will represent 40% of consumers by 2020. This savvy, younger group of shoppers expect e-commerce to be fast, intuitive, and engaging. Lazada expects this investment to translate to the creation of new jobs, and the emergence of many more ecosystem entrepreneurs in the field of logistics, digital marketing, technical development and Small and Medium-sized Enterprises (SMEs) solutions. These “knowledge workers” with new specialised skills will play a pivotal role, creating more opportunities and growth for Malaysians.